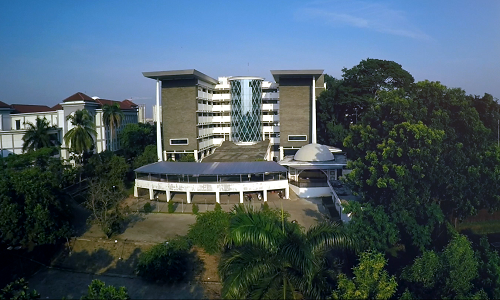 Bandung, UIN NEWS Online – The works done by UIN Jakarta to become a world class university is not merely wanted to be recognized by worldwide public, especially the global academic community. 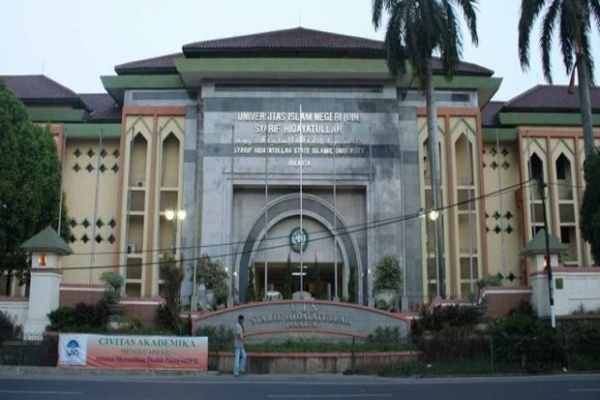 Moreover, the desire to become a world class university departs from the desire to display the face of Indonesian Islam is considered more friendly and moderate than in various other countries, especially from the Middle East region. This was conveyed by Rector Prof. Dr. Dede Rosyada MA on the opening of Rakerpim UIN Jakarta 2018 at Hotel el Royale, Braga Area, Bandung, West Java, Sunday night (1/21/2018). The meeting was attended by policy makers in the rectorate, faculty, institution, and department level and was themed Transforming into A World Class University. “The desire to be a World Class University, not merely desire of UIN Jakarta academic works to be recognized by the academic community of the world, not just the acceptance of graduates of this college graduate by the labor market. But beyond that, we want to highlight the uniqueness, and special character owned by Indonesian Islam, especially UIN Jakarta, “he explained. Such uniqueness, he explained, is the moderate or wasathiyah character of Islam in Indonesia. Such character is evident from the tolerance and appreciation of most of the Muslim community of this region to other non-Muslim societies. “Some time ago, I was invited to Belgium. Many I met in various formal and non-formal discussion forums appreciated how wonderful the appreciation of diversity in Indonesia is,” he said. Such appreciation, called Rector, is not just an appreciation of Islam and the Muslim community of the homeland. More than that, the appreciation of the world’s expectations of the expectations of Islam is full of tolerance, appreciation, including readiness to develop the science and civilization of the world. 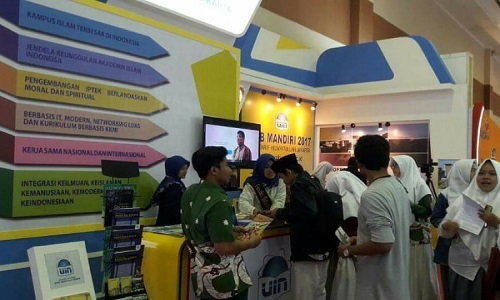 On that basis, he added, UIN Jakarta should pursue the position of becoming a world-class university marked by the number of foreign students studying Islam and science at UIN Jakarta. Later after graduation, these students will be the agents of the Islamic character spreaders who are friendly and appreciative of the reality of the differences. UIN Jakarta itself, continued Rector, is ready to expand the facilitation of foreign students who want to study at UIN Jakarta. If the previous years are only awarded a scholarship, then UIN Jakarta will later build a special dormitory for international students. In this dormitory, they can stay and learn with more focus.